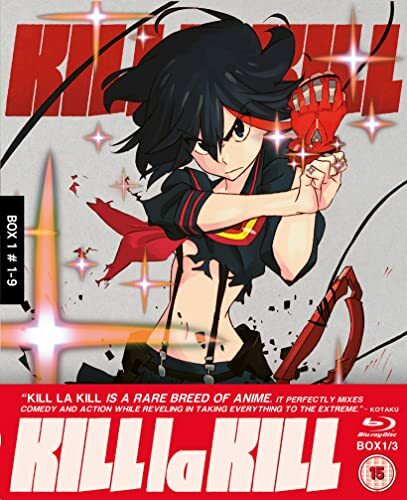 New review for Anime UK News covering the first Blu-Ray collection of Kill la Kill. 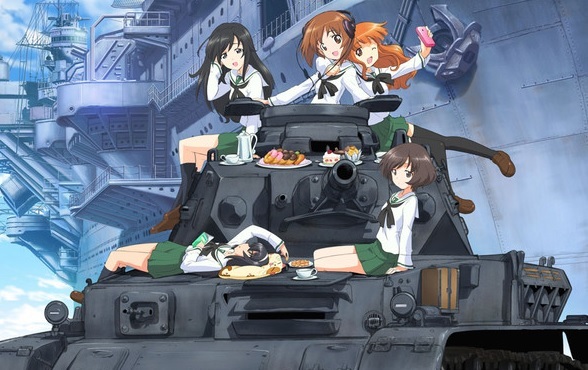 The latest series in “The Beginner’s Guide to Anime” is alternative history show Girls und Panzer. 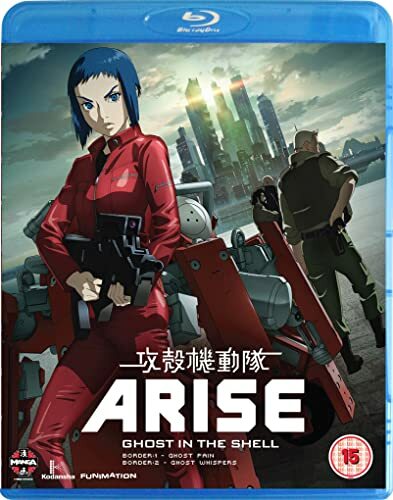 Another anime review for Anime UK News, covering the first two OVA in Ghost in the Shell: Arise. 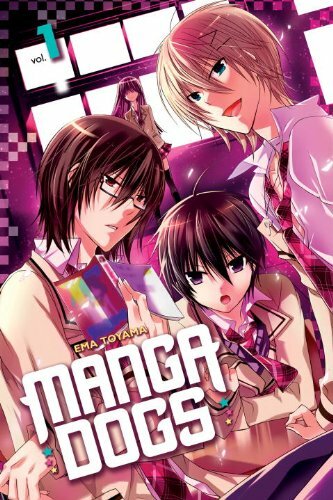 New review on Anime UK News covering the first volume of Manga Dogs. The latest issue of MyM Magazine is now out. 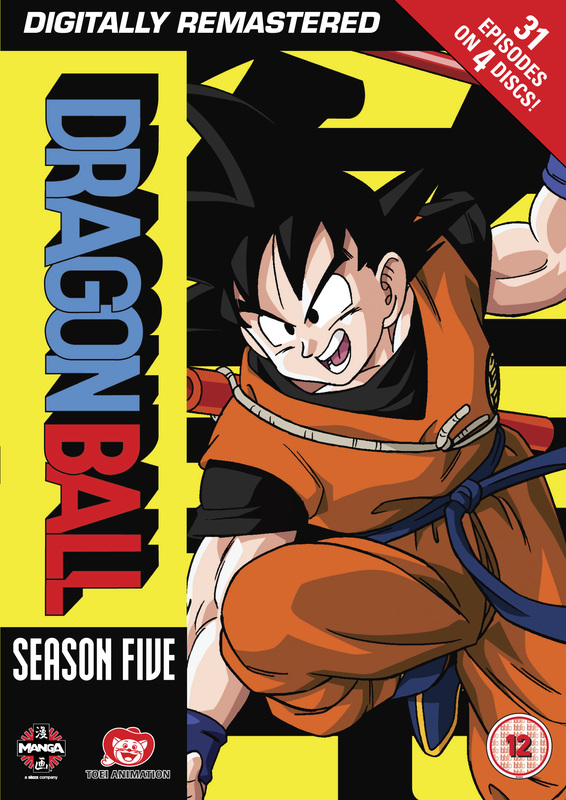 Reviews from me include the first volume of World Trigger, the last volume of The Melancholy of Haruhi Suzumiya, and the Korean comic Milkyway Hitchhiking. I also reveal my top manga choice of 2014. 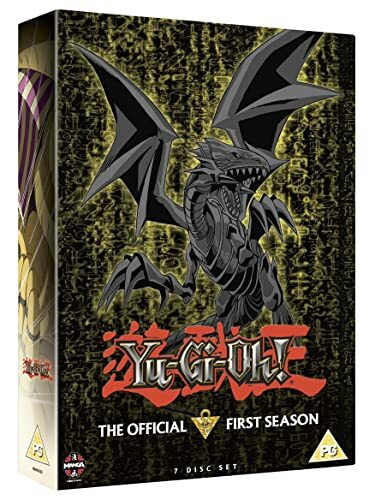 A new review for Anime UK News, covering the first season of Yu-Gi-Oh!